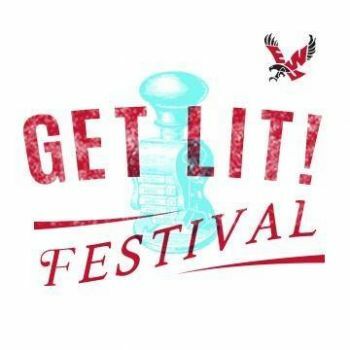 This is a special fundraiser for Get Lit! and a fun literary trivia series! Come out and support Get Lit! Programs while showing off your Harry Potter know-how. 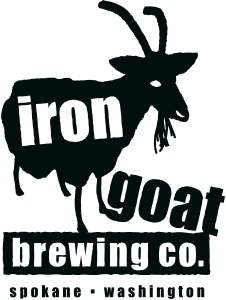 All money will go towards programming for our 20th anniversary festival in 2018. 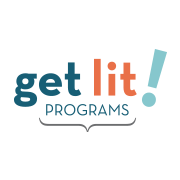 To learn more about Get Lit! and the Get Lit! Festival Click Here. It's only $20 for a team of up to 4 muggles! 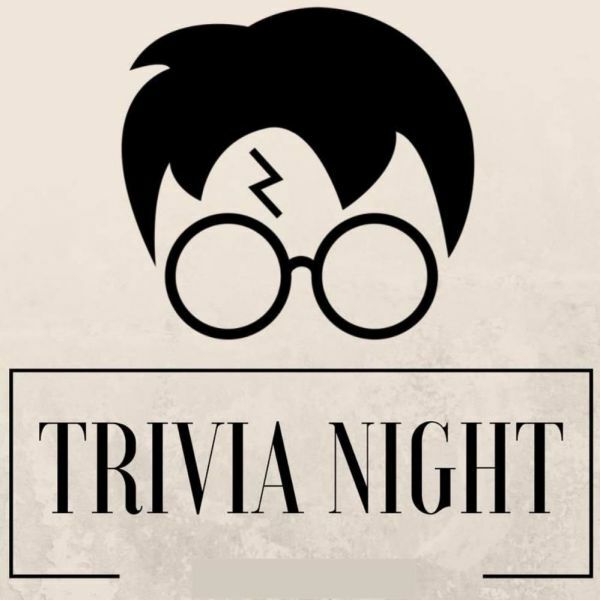 Prizes will include discounted food and drink, tons of Harry Potter themed goodies, and more! Thanks to your excitement we've added a second session! Be sure to get tickets only to the session you wish to attend. Doors open at 4:00 PM for session one and trivia starts at 4:30 PM. For session two doors will open at 7:00PM, trivia will start at 7:30.